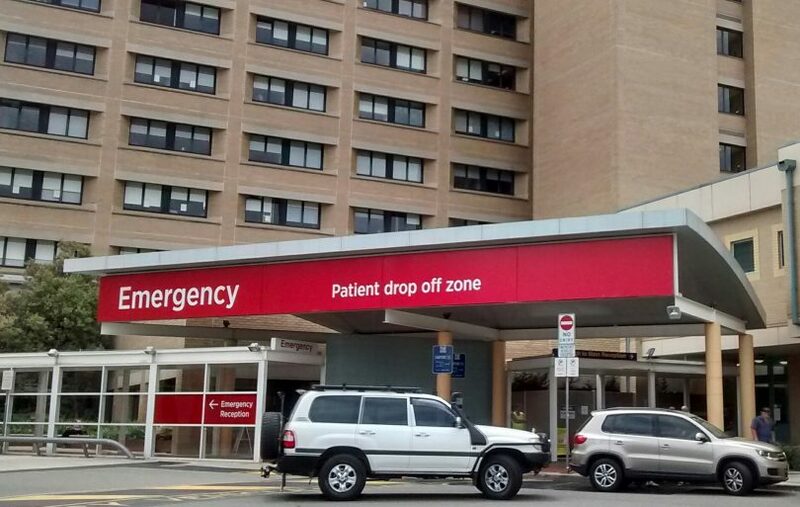 Canberra Hospital, where an Electronic Patient Journey Boards solution is to be installed. ACT Health will spend $4.75 million on Electronic Patient Journey Boards at two of the Territory’s public hospitals as part of moves to unblock patient flows, and improve efficiencies and patient care. The $4,750,424.80, five-year contract has been awarded to South Australian healthcare technology provider Alcidion, with options for a further five years. The contract includes an initial services payment to Alcidion of $629,000 for installation, customisation, implementation and training. Alcidion said the Electronic Journey Board solution – which incorporates Miya Flow, Smartpage and Patientrack software – would initially be rolled out at the Canberra Hospital and the new University of Canberra Hospital with over 800 beds. It said the technology would highlight risks to patients, as well as notify clinicians to ensure changes to their treatment, and ensure any impediments to patient flow were managed before they impacted the length of hospital stay. ACT Health’s Chief Information Officer, Peter O’Halloran said: “ACT Health is pleased to be working with Alcidion to deliver a Digital Patient Flow solution into the Canberra Hospital and University of Canberra Hospital. According to NSW Health, Electronic Patient Journey Boards provide wards with access to information about every patient and information that directly relates to coordinating care and managing patient flow (for example, the status of required referrals for Medical, Nursing and Allied Health). They assist with making the patient journey visible to the whole team on a ward every day, enable communication between all members of a healthcare team to progress the patient’s journey through a facility, and help planning ahead to manage patient flow. The Canberra Liberals said that while the technology was welcome it should not replace doctors and nurses. Health spokesperson Vicki Dunne said this technology would not by itself resolve bed block and patient flow. “Patients still need nurses and doctors to be involved in the recovery process. ACT public hospitals need more nurses and doctors to help admit, treat and discharge patients. Staff shortages need to be addressed in addition to new technology,” she said.